.3 IN 1 Plant guard,edging and shrub. .30CC Brush cutter,easy start engine. 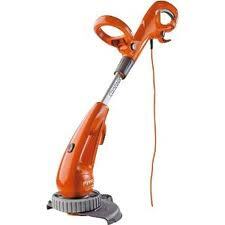 .30CC Brush cutter,4 stroke engine.